Save time with the XC6152�s integrated software and solutions. 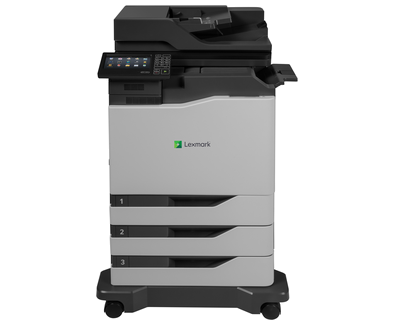 Stay productive with print and scanning speeds fast enough to keep work moving. Look sharp with gorgeous color and finishing options.